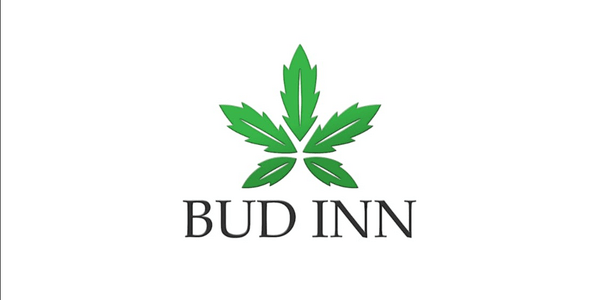 Welcome to Budd Inn "headshop" "There's always bud in the headshop" We are all about providing our customers with quality products. We provide this in a welcoming and safe enviroment. You deserve the best, Please come by and check us out.